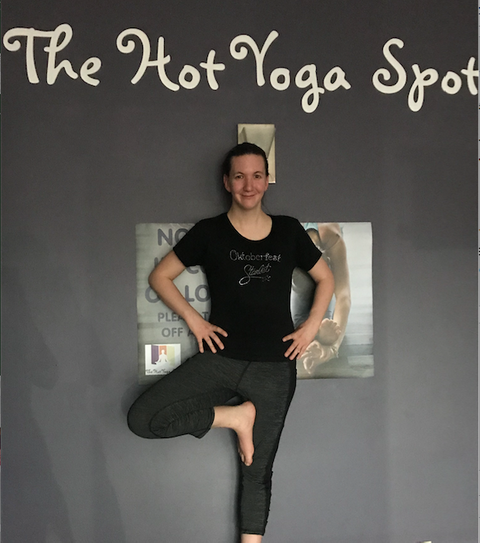 The Hot Yoga Spot is so much more than a yoga studio and it has given me so much more than just the opportunity to have my practice led by an amazing team of teachers. My body has never felt (or looked) better than it has since I started going to THYS, but that's not what keeps me coming back several times a week. Without any exaggeration whatsoever, I can say that this place is like a second home for me, the community members are my family, and literally every class that I go to feels like a gathering of friends. Every teacher I've taken a class with has been absolutely wonderful, each of the studio locations I have been to is a beautiful, welcoming space, and I can't imagine what my life would even look like if I hadn't found this place. The people I have met here, both teachers and students, have completely changed my life for the better. Joined to lose, ended up gaining so much more. I hope the title didn’t scare you away and you are still reading this! 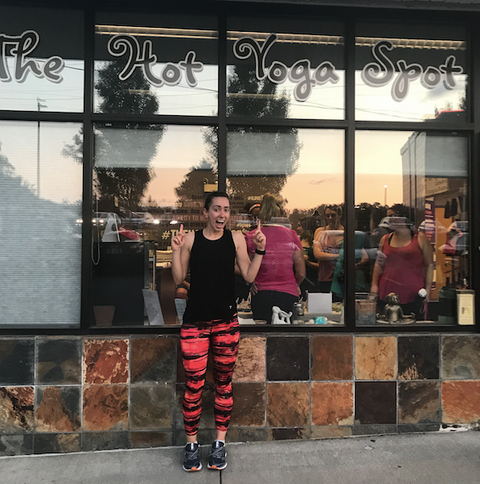 I joined The Hot Yoga Spot in the spring and would attend one class a week. My fiancé and I are getting married in September so once July hit I really stepped up my game with my goal being to get myself “wedding ready”. Well, I got myself wedding ready and so much more. 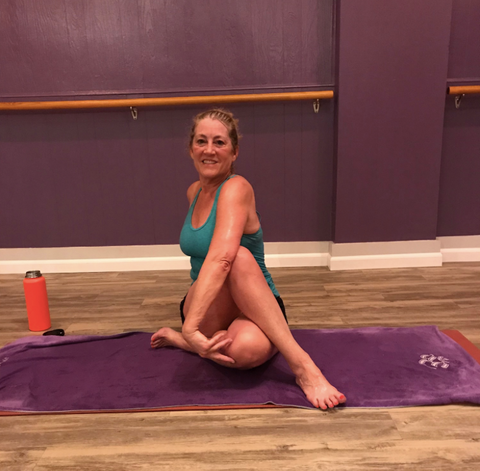 I started out taking the barre and ignite classes which were getting my physical body in check, but then I added Baptise yoga to my routine. Back in July my definition of “wedding ready” was “fit in the dress!” Now I see it is so much more and I have The Hot Yoga Spot to thank. I gained a community and a family which not only has impacted my physical body but has impacted my mind, heart, and soul. I didn’t even know I was missing something but I found “it” in Baptise. 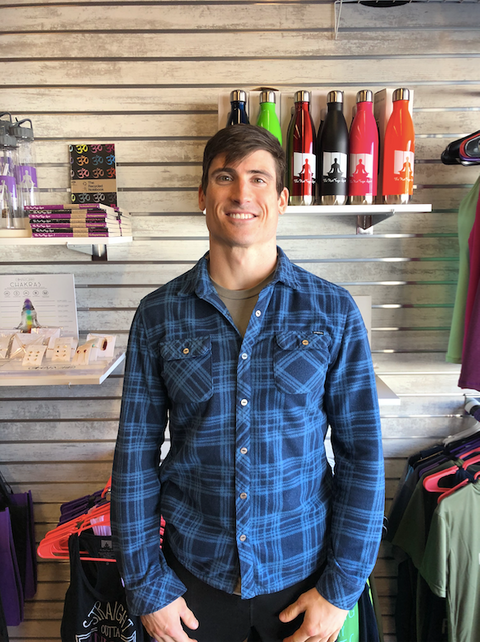 The Hot Yoga Spot has so much to offer and everyone welcomes you with a smile and support. I have so much to be grateful for, and The Hot Yoga Spot is on the top of my list. 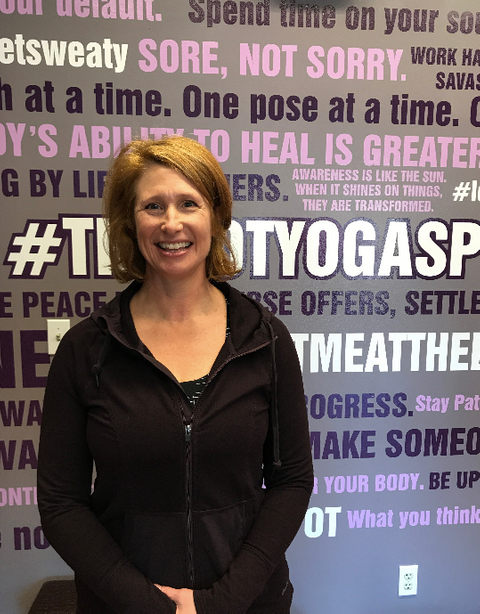 I was asked to share why I’ve been going to The Hot Yoga Spot for over six years. I guess I would say it is because it is a bit like my Cheers – when I go “everyone knows my name”. I’ve been to all but one of the studios and no matter which class or which studio, I always see someone I know or at least a familiar face. I also find the instructors work hard to remember everyone’s name, which further develops the sense of community that I value. 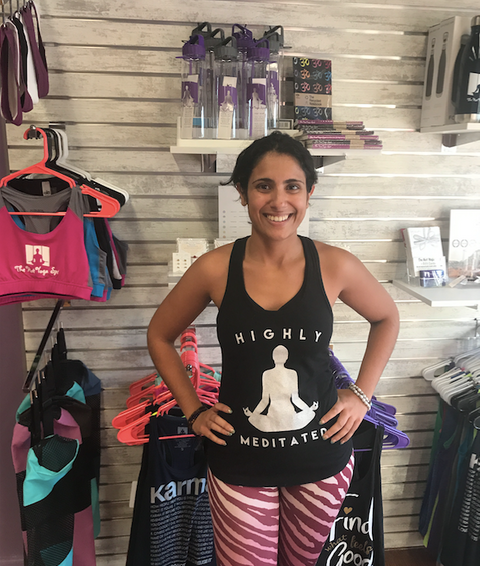 The second reason why I love The Hot Yoga Spot are the rigorous and invigorating workouts I get from the Vinyasa and Baptiste classes. I never leave disappointed. 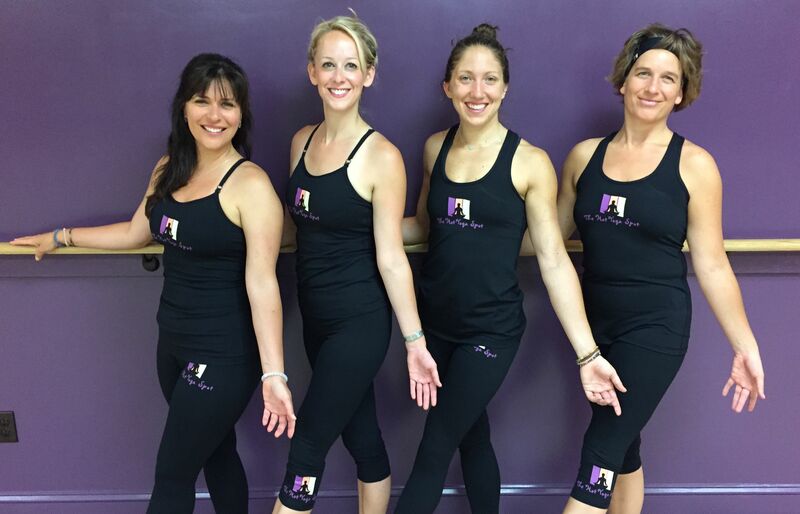 The Baptiste instructors have been instrumental in the positive progression of my practice and supported my participation in the Level One training this summer. 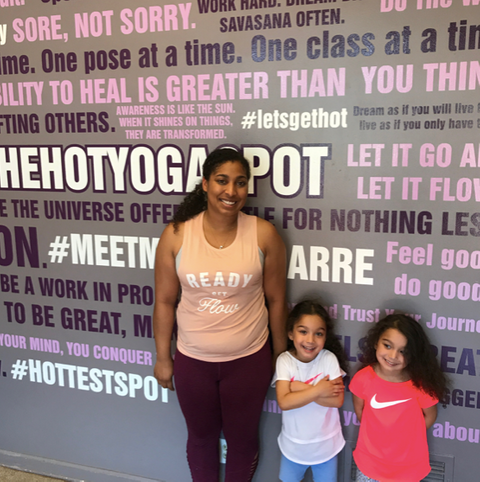 Those are just some of the reasons why I love The Hot Yoga Spot and why I will continue to go for many more years to come! 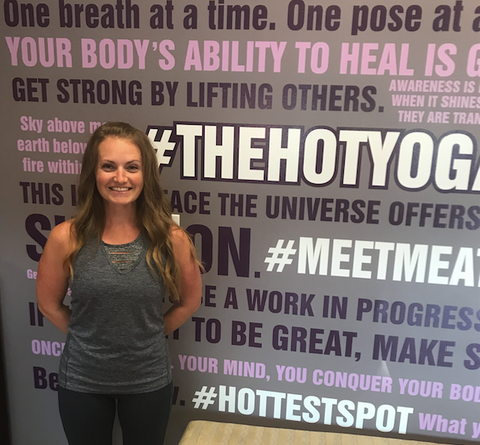 Kate joined The Hot Yoga Spot in 2014. Today I turn 65. As birthdays go, it’s not an easy one. At 65, most of us have experienced a lot... some good.. some bad... some truly insignificant. And, let’s face it, we’re not young anymore. Our bodies are aging and life is changing. But I feel great! At 58 I started yoga. Not any yoga but Bikram Yoga. I weighed at least 20 pounds more than what I do today, I had every menopausal symptom there is (hot flashes, sleeplessness, moodiness, you name it). 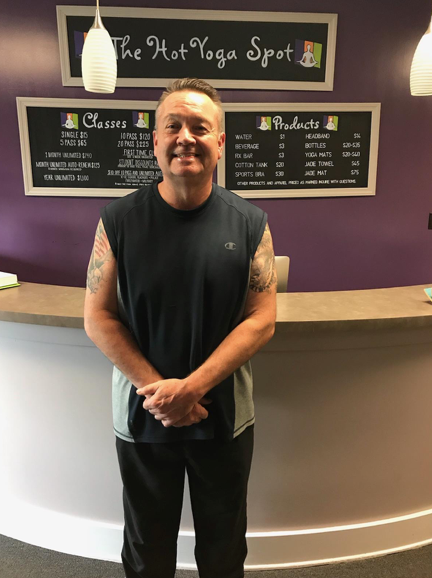 I had back problems (bulging discs, Facets disease, sciatica), knee problems, high blood pressure, a malfunctioning thyroid, pvd in one leg and I was generally miserable. My doctors would say encouraging things like, “your knees are old, give them a break." Or, "why don’t we try this medication next?” Then I went to a Bikram class simply because someone dared to say it would probably be too hard for me. Damn if I’d let that one go! And it was hard. My belly got in the way with most positions. I had no balance. I could barely arch my back and have learned that I have been standing wrong most of my life! I can't even begin to express the gratitude I have for The Hot Yoga Spot community. I have been coming to this great space for 5 years now and I truly feel I have found a second home within these walls. To know the instructors here is to love them, and each one brings something very special to the practice. The kindness, sensitivity, and passion offered by these instructors is unmatched. Bikram Yoga What did I get myself into? This is brutal. This is 90 minutes long? Is there a clock so I can tell how long I have to do this? My face is red. Mama give me money? I can’t even remember the name of this class but I am never taking it again. From what I can remember, these were some of my thoughts from 2 years ago when I took my first Bikram class at The Hot Yoga Spot and started my yoga practice. I can remember going home, wasted and exhausted, slumped in a chair still sweating. But I can also remember feeling loose and limber, like a cooked noodle, my body free from any tightness. My back felt like it was unlocked from top to bottom. There was no pain of any sort and in a way it was euphoric. I had never felt like this before. I wanted to feel this sensation again. So I went back to find that euphoric state. Now I go every Wednesday at 5:30 where Bethany guides us through the 90 minutes of Bikram. The Hot Yoga Spot has really been life changing for me since starting in February, both physically and spiritually. I especially love being able to include the twins in my journey, they absolutely love it and it is becoming a way of life for us in our household. I hope to one day advance my practice to the instructor level like your teachers and to inspire positivity and so much more in others, like they have in me. All of your instructors are great, I have never had a bad. Your teachers have connected with me on so many levels and I connect to their passion and intensity. Just wanted to send a quick note of gratitude! 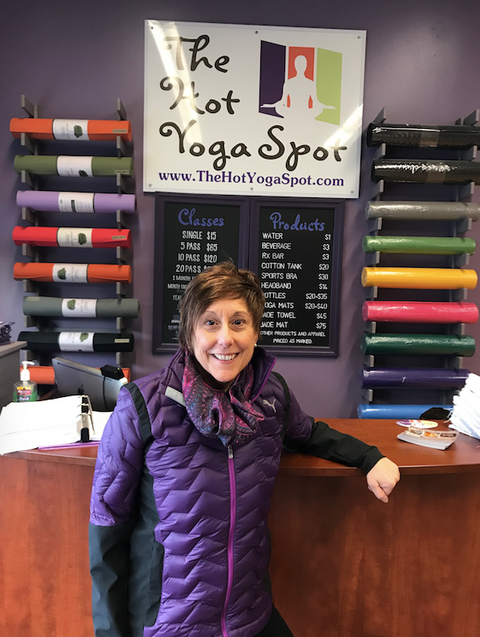 Priscilla joined The Hot Yoga Spot in 2018.